HOME / WEIRD STUFF / WHEN DID YOUR HEART SKIP A BEAT? 7 BOLLYWOOD THRILLERS YOU SHOULD REALLY REALLY WATCH! Nail-biting suspense which does not allow you to rest your mind after the film is over could be the correct description of a psychological thriller film. Bollywood has made numerous films in this genre and they're quite a success. Here are 7 best Bollywood thrillers that’ll keep you hooked: 1. Drishyam - This film deals with the psyche of a man who believes in justice and fairness, but will go to any lengths to save his family. The whole film revolves around a complicated lie. This film will have you on the edge of your seat till the very end. 2. 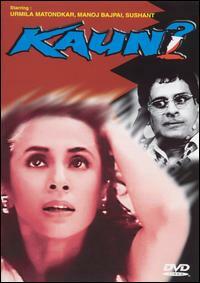 Kaun – This movie narrates the story of a girl who's alone in the house and waiting for her parents to get back. Things take a turn when a stranger constantly knocks on her door to let him in. The mystery of this film is the characters. 3. Kahaani - This film is about a pregnant woman who travels to Kolkata in search of her missing husband. The story reveals certain facts at crucial points that will keep you hooked till the very end. 4. 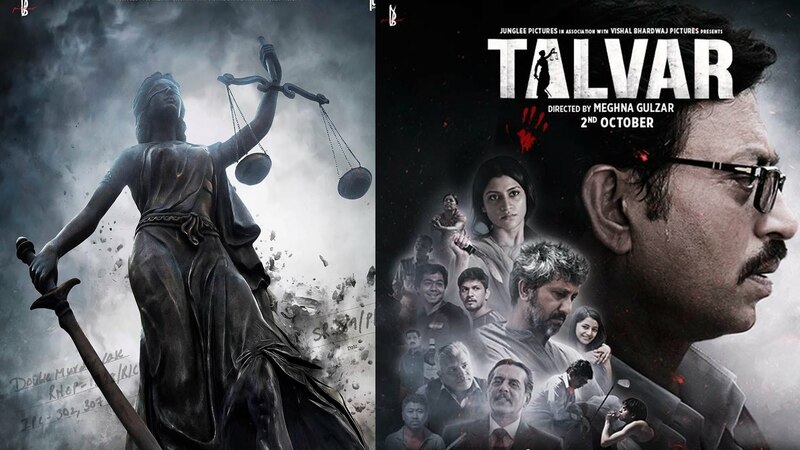 Talvar – A film inspired from the real life Aarushi Talwar murder case. This movie has a story which the Indian audience probably hasn’t seen before. The film surely makes you thik twice about the truth. 5. 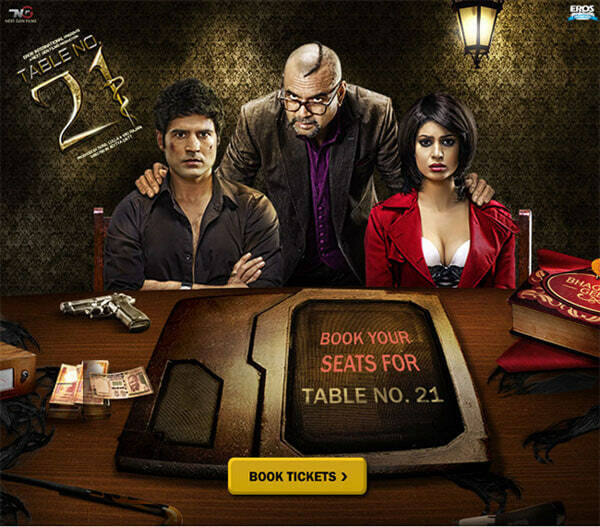 Table No.21 - This film follows a couple who win an all-paid vacation to Fiji Islands. The story starts taking a turn when they are asked to participate in a game show that is all about telling the truth. 6. Talaash - Talaash is the story of a couple who loses their young son in an accident. This takes a toll on their psyche and the marriage starts going downhill. 7. Karthik Calling Karthik - This film is the story of an under-confident man, whose life goes upside down when he starts getting calls from a man also named Karthik. The mystery of these calls makes up the plot of the film. These movies have been remarkably made and keeps us at the edge of our seats till the end.